Autumn is a fabulous time of year with colours galore, bright crisp days and crunching leaves! It’s when you take a walk outside kicking the leaves as you go returning to your log cabin with rosy cheeks to curl up in front of the fire with a hot drink. 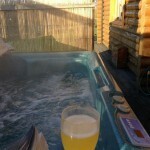 Taking a log cabin short break in Suffolk makes for an ideal autumn break. 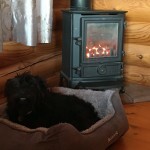 With under floor heating and coal effect feature fires you are sure to be warm and cosy. 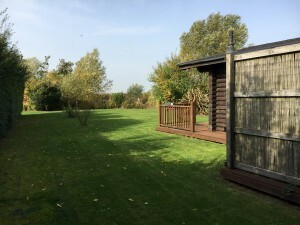 Our rural location is perfect to see the changing autumnal colours and our lack of light pollution makes us the ideal spot to star gaze from the warmth of your hot tub. 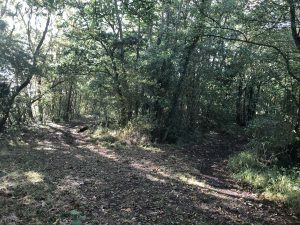 Walking – We have some beautiful walks directly on our doorstep at Windmill Lodges but with so many more places to explore on foot, its a great way to experience the autumnal tones. 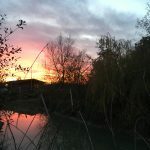 Explore Flatford the inspiration of some of John Constables finest landscapes and the magnificent colours of Orvis Wood. Click here to find walking routes including coastal, country and pub! Food – the start of autumn means comfort food from hearty stews to mugs of hot chocolate with marshmallows! 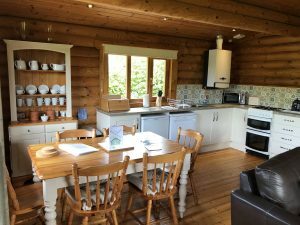 The kitchens in our log cabins are fully equipped for you to prepare your own gastronomic delights or you may choose to eat out at one of our fabulous local eateries from the famous fish and chips at Aldeburgh to The Unruly Pig at Bromeswell listed as best Suffolk Restaurant 2018/2019. Please click here for the list of our nearest places to eat. Wildlife – the arrival of autumn brings an array of natures wonders from the reds and golds of the trees turning colour to the magnificence of the deer rutting. 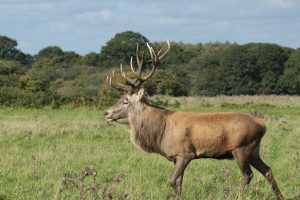 Take a deer safari at RSPB Minsmere and witness the clash of antlers. Autumn sees migration in full swing one of the migrant birds “Fieldfare” can often be spotted on site at Windmill Lodges.